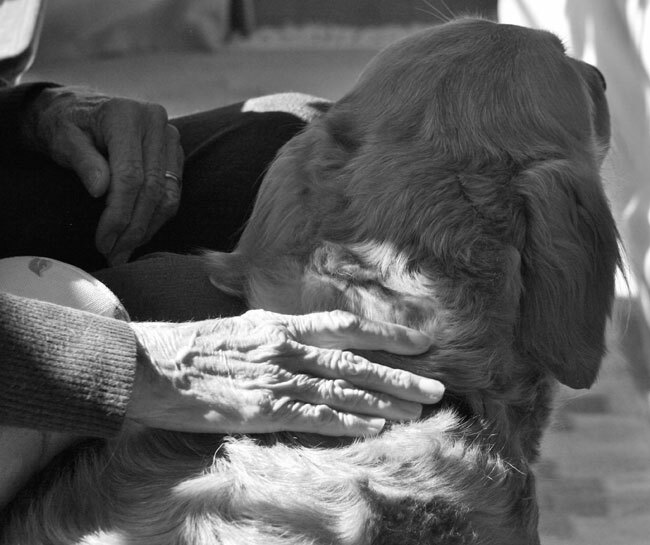 Dogs bring many benefits to senior citizens. They provide companionship and decrease feelings of loneliness. They increase social interaction. And people with dogs are more active. However, some seniors can face serious challenges in caring for their dogs. 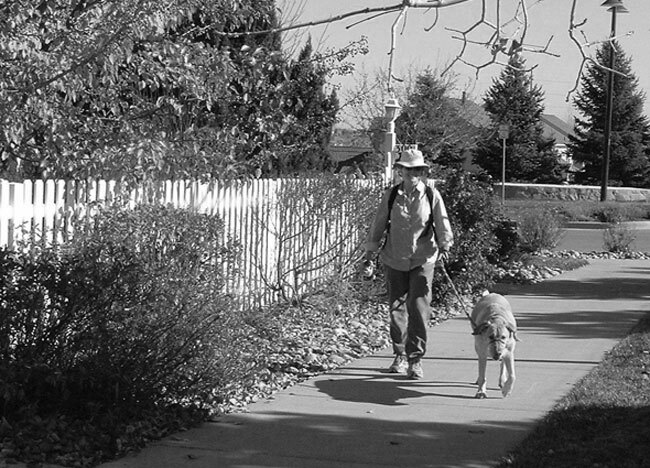 They may encounter health issues that affect their ability to take their dog for a walk. Financially they may find it difficult to pay for their dog’s needs. Or they may not be able to drive making visits to the vet or the groomer difficult. Still, the benefits of having a dog outweigh the challenges, so finding ways to support seniors with their dogs is very important. ELDERDOG is a Canadian registered charitable organization aimed at helping senior citizens keep their own dogs in their own homes by providing extra support and care that’s needed. Visit their website here. ELDERDOG was started by Ardra Cole, a professor of education at Mount Saint Vincent University in Halifax. Cole’s research into caregiving and Alzheimer’s disease led to the establishment of ELDERDOG Canada. 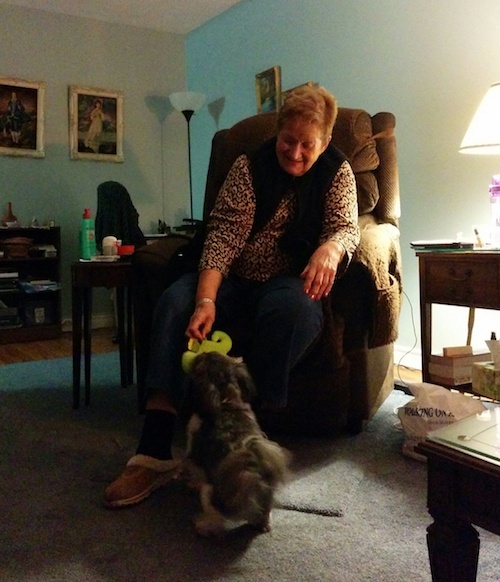 Volunteers like Sue assist seniors with exercising their dogs, delivering pet food, grooming, transportation to and from the vet or groomer and temporary care during hospitalization. ELDERDOG’s services are also available in emergencies, which helps to alleviate stress and worry for seniors and their families. Volunteers will also assist in fostering or adopting dogs. In the situation that a senior has to give up his or her dog, ELDERDOG helps with rehoming. The organization works closely with humane societies and other volunteer organizations in the areas it serves. Last year, ELDERDOG rehomed more than 300 older dogs across Canada. Many of these dogs were rehomed from one senior citizen to another, through the ELDERDOG village of volunteers and helpers. While many communities have organizations focused on helping older people adopt dogs, ELDERDOG focuses also on ongoing support for helping seniors take care of their dogs. Sue encourages seniors to seek out organizations in their local areas. Sue receives numerous inquiries every week from seniors, their families and even care facilities seeking assistance for seniors and their dogs. The need is great, but so are the benefits for seniors, dogs and the volunteers who help them. Do you have a group like ELDERDOG helping seniors take care of their dogs in your area? 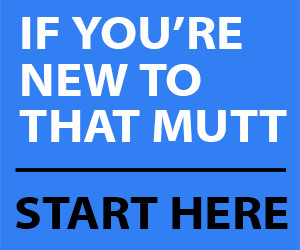 Have you ever faced a challenge in caring for your dog? Do you help any elderly friends or family with their dogs? To learn more about ELDERDOG, check out the website or these articles. I can’t tell you how much I love this idea. I’m going to see if they have anything more local to me, or if they can assist with getting something started. Glad you were so inspired, Janet! I also love this idea and will be checking on people to see if they need help. Why haven’t I thought about this before? I am also getting older, have a 5 year old lab mix and although I can get out and about pretty well right now, I have thought about 5 or 6 years down the road when it may be more difficult for me. I hope someone will be able to help me too! I admit, it’s not something I’ve thought of very much either. I was so interested to learn about ELDERDOG’s work. It’s super inspiring. We do not have a group like Elderdog and I wish we did. This is huge need and so many seniors end up giving up their pets because they aren’t able to care for them. I just wrote a post about ways to help animals around the holidays and one of my suggestions was to reach out to seniors in your neighborhood and offer to help with their pets. I also love that they help place the dogs if the owner is no longer able to care for them – definitely another huge need in my area. Elderdog sounds like a wonderful organization. I don’t think we have anything like that in my area, but I wish we did. This is a wonderful idea. So many times, people have no idea that the elderly need help with their animals.